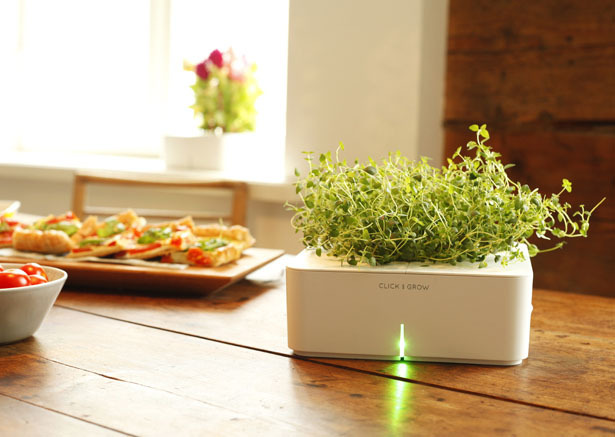 Growing plants in your tiny apartment without any sunlight is made possible with Smart Herb Garden. 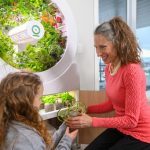 Inspired by NASA, Click&Grow team has come up with great solution to provide plant roots with optimal amount of oxygen, water, and nutrients regardless where you place it. 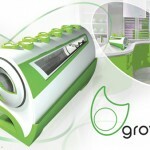 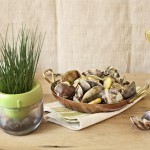 You can plant flowers or herbs in this small smart garden, it’s a care-free way to grow plants indoor. 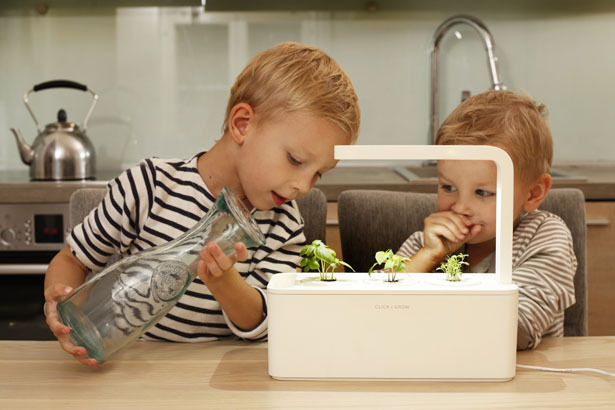 It’s not virtual garden, it’s for real guys. 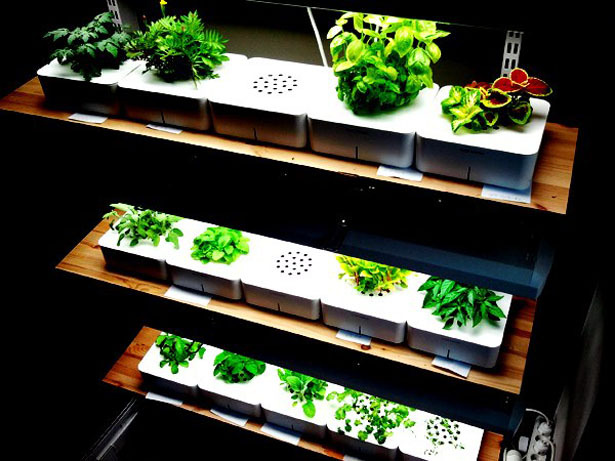 The main support system of Smart Herb Garden is nano technological growth medium or you can say smart soil. 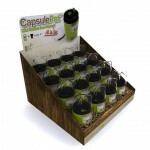 It has pockets of oxygen, when it’s wet, it supplies plants with an optimal amount of nutrients. 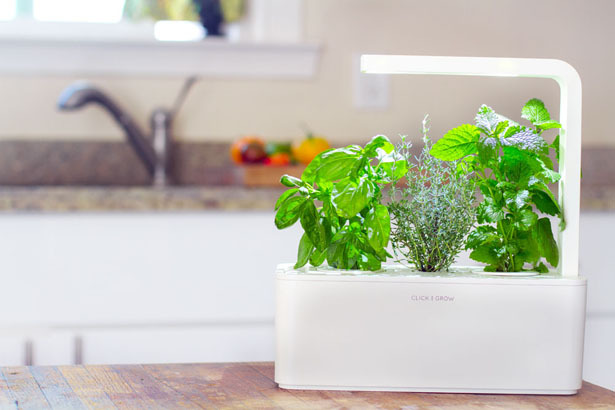 Growing your herbs and spices at home is much more easier, you can grow basil, thyme, or any other plants without worrying whether those plants have enough water, light, or nutrients while you are away. 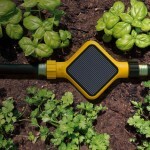 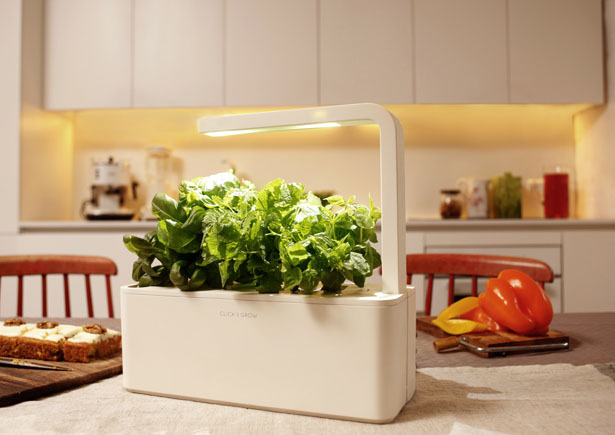 All you need to do is simply plug it into the wall and add water, this smart garden takes care everything. 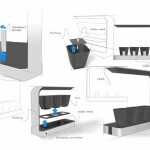 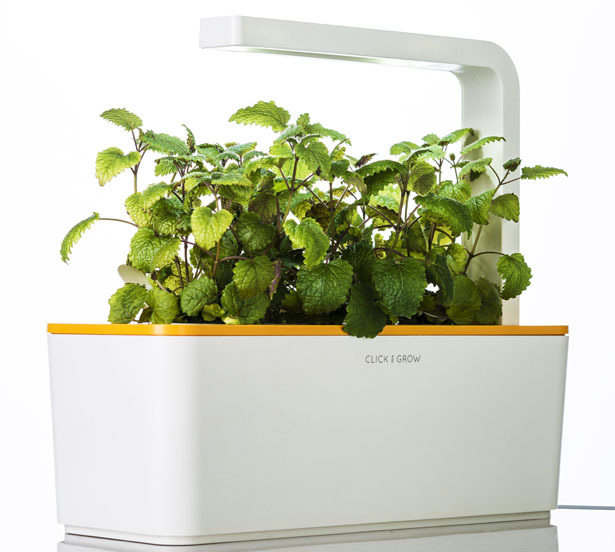 There’s a special software and sensors that optimize the process of releasing water and nutrients, the grow light helps your plants to germinate and grow faster. 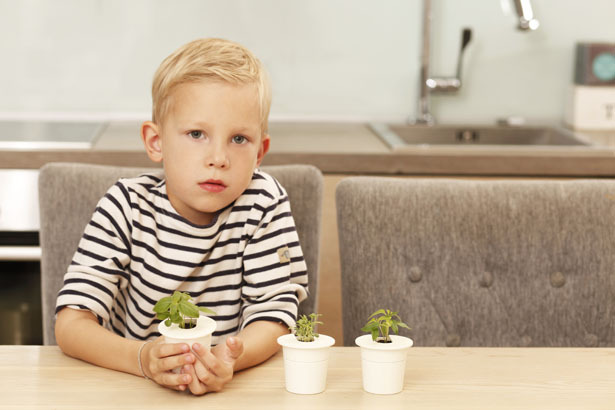 You can grow up to 3 plants at a time, refill cartridges are available for spinach, basil, lemon balm, salad rocket, lettuce, chili pepper, mini tomato, and in the future, strawberries. 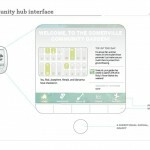 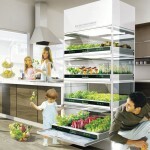 Tagged as apartment garden, futuristic small garden, grow herbs and spices, herb garden, nutrients, smart garden.